If you like «the bigger, the better» theory, this article is for you. 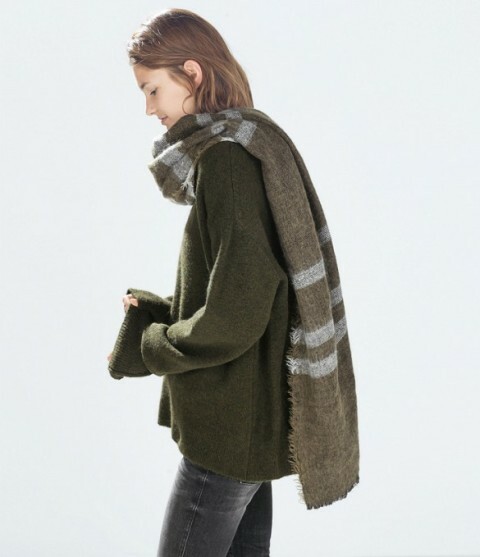 It’s so nice when you can wrap yourself in something warm and comfortable like these adorable oversized scarves. 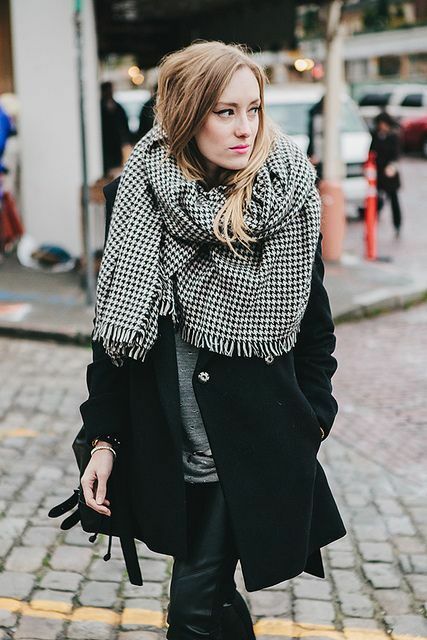 Every fashionista needs this accessory because it’s a simple way to be chic and gorgeous on usual days. 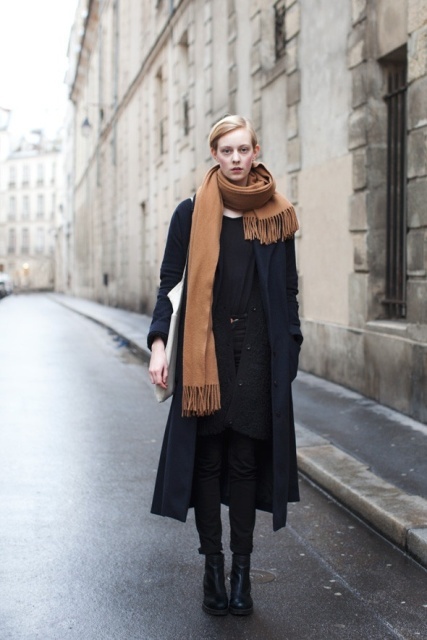 Just add an oversized scarf to your coat or jacket, and your look will become more eye-catching than ever! 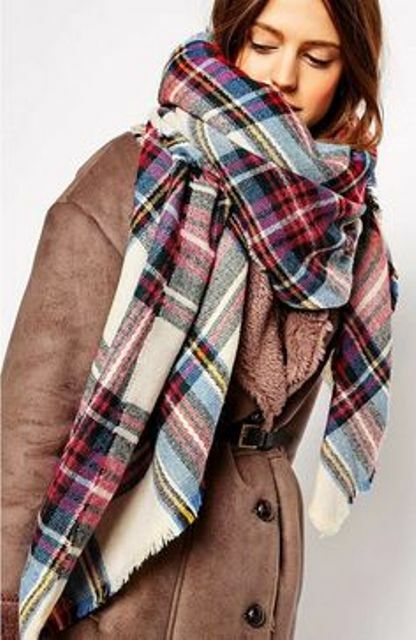 Try to find a fancy print or shape of scarves, play with colors and combinations. 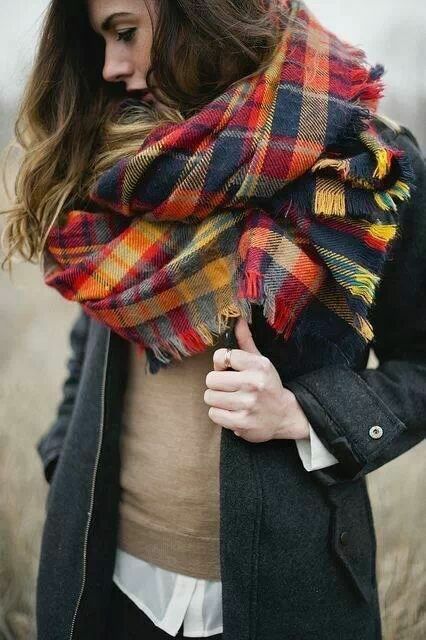 If you like to sew or knit, you can make it with your hands, and it means that nobody will have a scarf like you have!